← A Chocolate Sweet Mystery to Entice You. Thank-you Nora for being honest in your review. 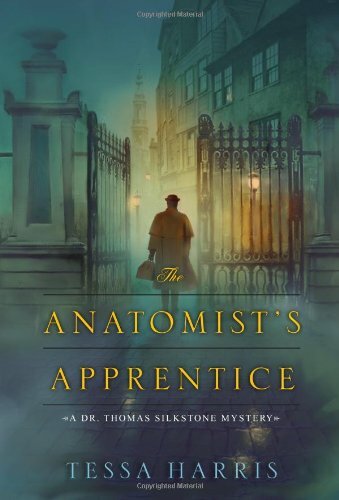 I feel that this historical fiction on forensic pathology may hold great interest to many lovers of mystery…especially with this background. Hopefully, the author can learn from your review and incorporate this info into the next in this series.